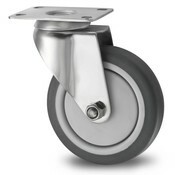 Stainless Steel Castors for Wet Environments. 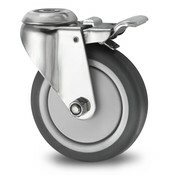 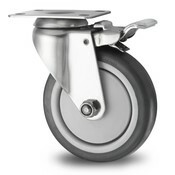 Stainless steel castors are ideal for use in a wet or corrosive environment. 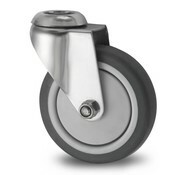 Depending on the environment you need them for, these wheels can be ordered with a synthetic, polyurethane or rubber wheel. 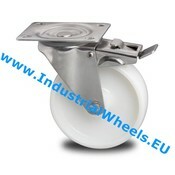 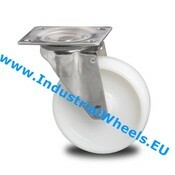 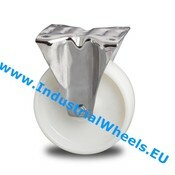 These wheels are mostly used in the food processing and pharmaceutical industries under carts and trolleys.